Featuring Weezer frontman Rivers Cuomo + lovable rapper KYLE. Every so often you get wind of a collaboration that is so wild and so unexpected, that there is an audible collective industry gasp. This is one such time. 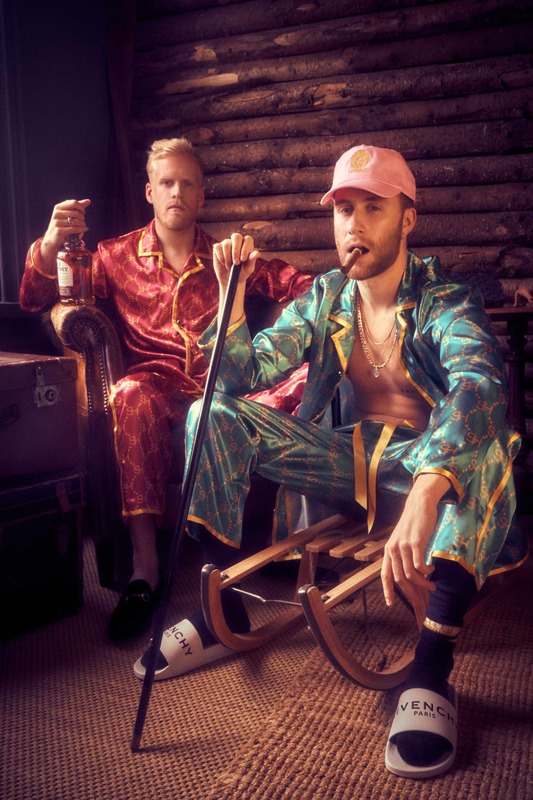 Brit DJ duo Snakehips (known for their R&B-electronic tunes) are no stranger to a jackpot collab (previous alumni include Chance The Rapper, Anderson Paak, MØ, Joey Bada$$ and plenty others), but their recent release, “Gucci Rock N Rolla,” gets the wildcard award. Drumroll please… we have Weezer frontman Rivers Cuomo, as well as cheeky chappy rapper KYLE. The result? An addictive pop-rock bop with definite surf-psychedelic vibes. And we are absolutely obsessed. Oh, and wait until you clock the Napoleon Dynamite-style visuals, which see the lads injecting their groove into a school dance.